It is the largest military exercise in Greece that includes many aircraft of the Hellenic Air Force and many other belongings to the invited nations. 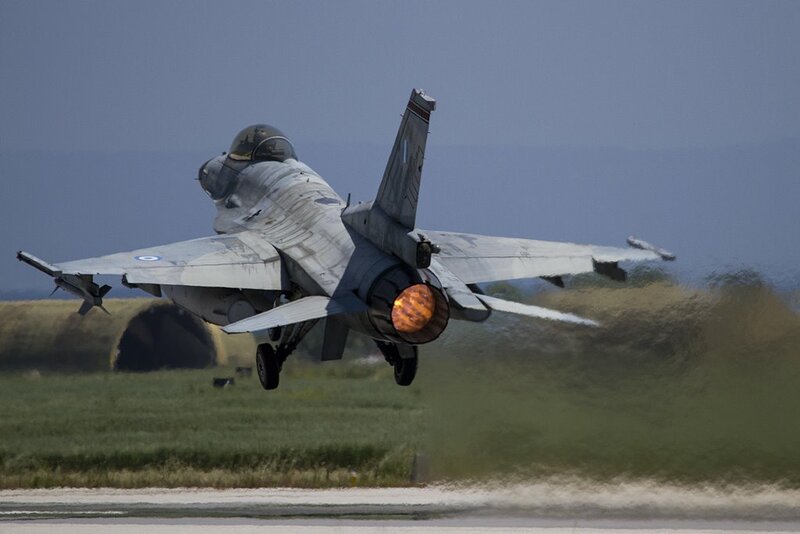 Exercise «INIOCHOS» is an annual medium scale invitex exercise based in the facilities of the AIR TACTICS CENTER at the Andravida Air Base, located in the Northwest Peloponnese. The duration of the exercise is 15 calendar days and operations make use of the majority of Athina FIR. The Exercise scenario adopts a Single Base Concept (execution of operations from a single Air Base),with the participation of all branches of the Armed Forces. - Provide REALISTIC training, which is achieved by creating a realistic Battle Environment: Participating personnel are exposed to an intensive battle rhythm with realistic attrition rates and challenging scenarios that include multiple modern threats and real time live injects tailored to produce the fog of war and the friction effect (per Clausewitz) which is expected to dominate the modern battlefield and test both the physical and psychological endurance of the modern fighter. 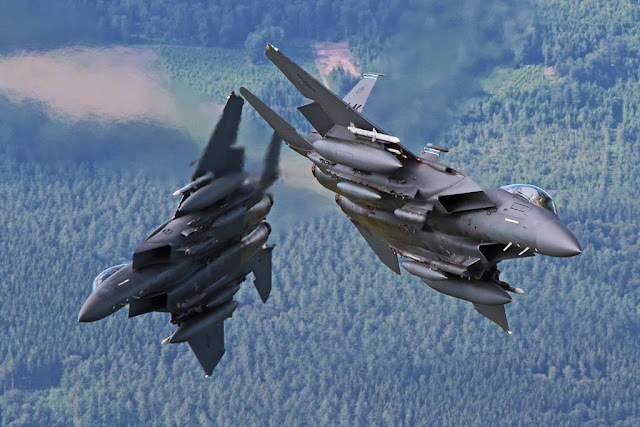 - Accurate Shot/Event Assessment: This is achieved with the use of on-board and off board tracking data, sensors and specialized debriefing software which is leveraged for the reconstruction of the mission by experienced Fighter Weapons School instructors that oversee the debriefing process. - Air Interdiction / Special Targets (bridges, power stations, vehicles, etc.). - Combat Search and Rescue (CSAR). - Dynamic Targeting (DT) / Strike Coordination and Reconnaissance (SCAR) / Close Air Support (CAS) / Time Sensitive Targets (TST). The exercise «INIOCHOS» aspires to become the most competitive exercise in Europe and the Mediterranean region, and provide Participants with a high level of training and unique experience of participation.